For over 30 years, if there's one name that's been leading in the realm of financial services, it's the Karvy Group. Ranked among the top 5 in the country across its business segments, Karvy provides its investor services to over 600 corporate houses, comprising the best of Corporate India. A customer-centric organization, Karvy has enabled millions of customers to make smart investment decisions and grow financially, earning the company the solid reputation of being a wealth creator. It's this reputation that works in favour of partners who associate with Karvy. Stock, Commodities & Currency Broking, distribution of financial products like Mutual Funds, Bonds, Corporate Fixed Deposits, and many more. 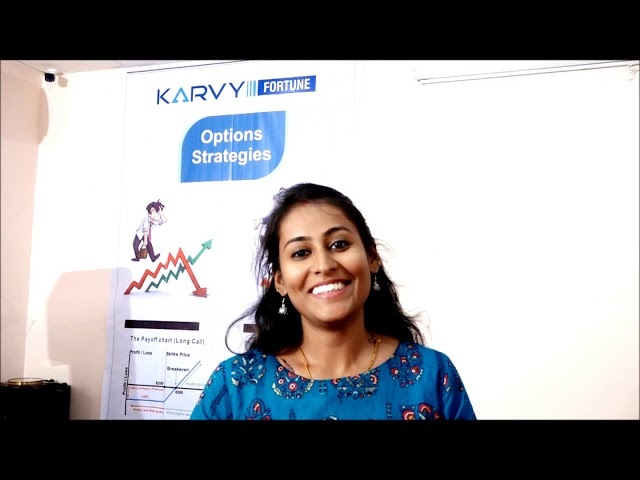 Partner and Grow with Karvy Fortune! Here are our happy business partners sharing their experiences and learning they received from the training program conducted by us.